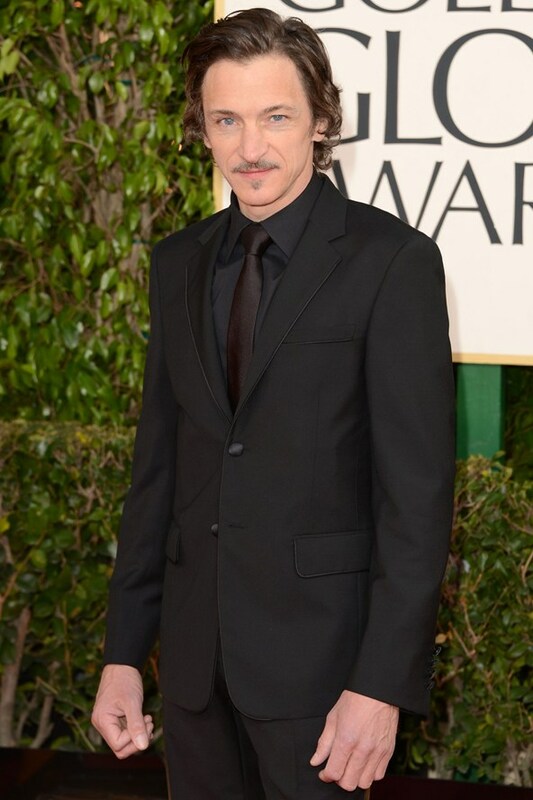 Okay, here's your last dose of 2013 Golden Globes red carpet fashion... for now. You can see parts one, two, three, four and five - and here's more for you to feast your eyes on. So, what do you like so far?